New Years Eve 2018. Boy, how did that come around so fast? 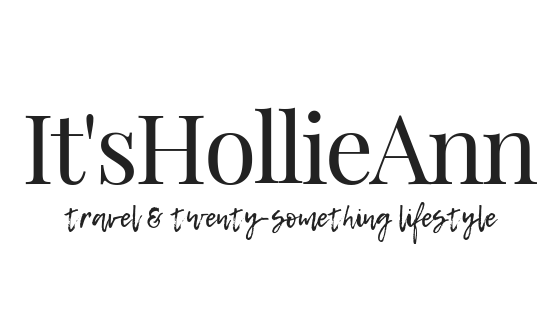 It feels like only a couple of weeks ago I was writing all about my intentions for this year and rounding up 2017's festivities yet here we are again, ready to welcome in another year with open arms. I've been a little quiet since returning home and unintentionally spent the festivities offline but I wanted to jump on before I head to Birmingham for the night and say a huge thank you to everyone that's made my blog so exciting this year whether it's by reading and commenting on posts, liking photos on Instagram or replying to tweets. This year has been one of adventure and opportunity - I'm excited for what 2019 holds. Two months, countless laughs and a lifetime of memories later, I'm almost ready to head back home. Truthfully, I've been planning this post since the day I arrived in the states. 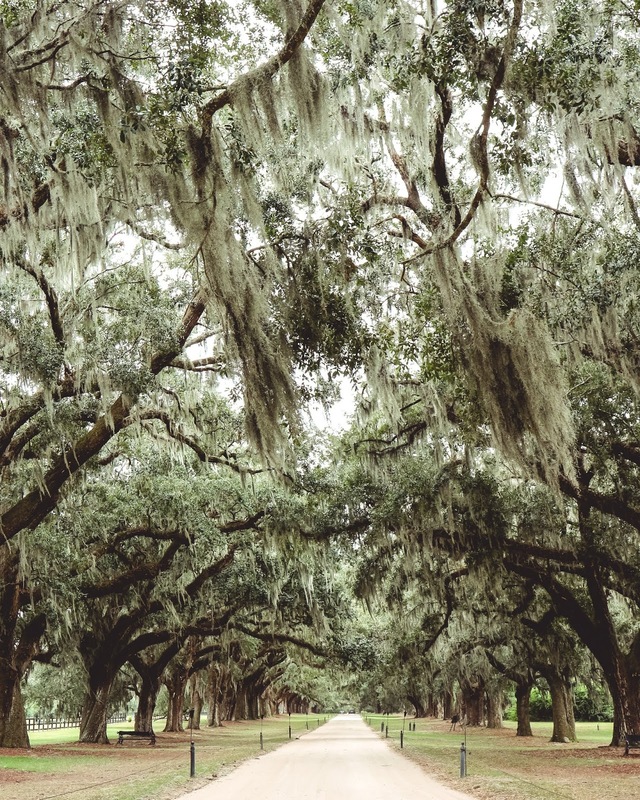 Charleston is a city filled to the brim with so much to eat, drink and do. 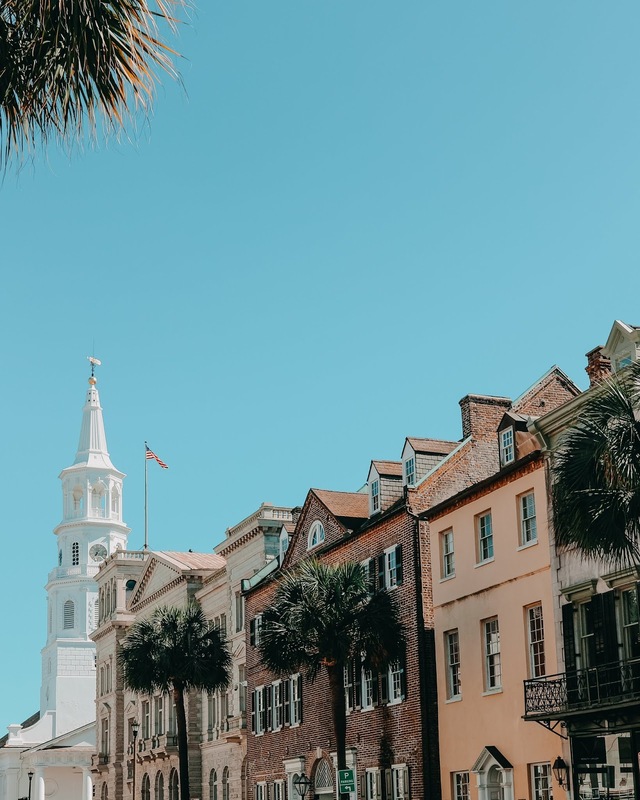 If you've ever heard of southern hospitality, Charleston is where you'll find it and I couldn't wait to compile an overview, much like Las Vegas before, to bring you recommendations of great places to tick off if you're ever here. The majority of these recommendations are Downtown but the odd few are a little further afield. This is my longest travel guide yet so grab a cup of tea and we'll get going. Halls Chophouse, Downtown For steak. No matter who you talk to, everyone will ask 'Have you been to Halls yet?' It's a premier steak house serving up the bests cuts along with fresh seafood. Halls is a little on the pricier side of the spectrum but well worth a visit if you fancy treating yourself. Stars, Downtown For brunch. Brunch at Stars is like no other. It's an all you can eat spread with $3 mimosas to accompany. Not only do they serve up pancakes and omelettes, you also have a choice of hot food, fruit, salads and cheeses along with sweet treats. It's best to book a table if you're hoping to go along as spaces fill up pretty fast. Hanks Seafood, Downtown For seafood. This award winning seafood restaurant is set in the French Quarter of Downtown. It's easy to see why tourists and locals love it since the atmosphere is grand, the service is fantastic and the food to die for. Indaco, Downtown For Italian. The coziest Italian restaurant with community tables and an open kitchen serving wood fired pizzas and delicious pasta dishes. Their wine list is extensive but the staff are more than happy to assist you. In the summer you can dine on the patio in the heart of King Street. Snapper Jacks, Folly Beach For casual seafood. Strolling around Folly Beach, you'll be met with an abundance of seafood restaurants. They all have something special but Snapper Jacks was our restaurant of choice. We stat street side next to an open patio door and ate amazing calamari whilst sipping on mimosas. Saltwater Cowboys, Shem Creek For a light lunch. I say a light lunch because Saltwater Cowboys is somewhere you can find yourself spending hours drinking cocktails and taking in your surroundings. I opted for fish tacos and then spent the rest of the afternoon soaking up the sun, drinking wine. Also, if you stop by in the summer, you can see dolphins swimming in the creek. My Fathers Moustache, Mount Pleasant For a full English. I know what you're thinking, who wants to be in America and eat a full English? Well when you've been here over a month, you start to miss it. I didn't expect it to be so nice but it really hit the spot and made us all miss home a little less. Swig and Swine, West Ashley For BBQ. Swig and Swine came highly recommended by locals which meant it had to be good - It absolutely was. It was tough to choose what to have since their whole menu sounded amazing but I highly recommend stopping by. DD Peckers, West Ashley For beer and wings. This is somewhere you'll either love or hate. It's a small wing shack just off Savannah Highway focused on sports but serving delicious wings and reasonably priced beer. If it's warm, I recommend sitting outside and watching a game while you eat. Mellow Mushroom, Downtown, Tanger & Mount Pleasant For Pizza. Mellow Mushroom is a must if you're looking for great pizza. They're just the right balance of dough, cheese and toppings and if you're feeling extra peckish, their pretzel bites are a great appetizer. Home Team BBQ, Downtown, West Ashley & Sullivan's Island For BBQ. Not only is Home Team BBQ's BBQ food amazing, their mac and cheese was the best I've tasted since being here. It's well worth a visit and is totally my kind of vibe. The Ordinary, Downtown It's easy to see why The Ordinary is so loved - Not only is the food incredible but the interior is gorgeous and the exterior leaves everyone who walks past gazing in awe. Set in a 1920s bank house this upscale seafood restaurant is one to add to your list. Pavilion, Downtown For the views. Pavilion rooftop bar offers 360 degree views of downtown Charleston. Though a little on the pricey side, it's well worth it just to sit and relax with friends after work, not to mention hang out by the pool in summer. Dig in the Park, Park Circle For beers with friends. Dig offers a beer garden laden with festoon lighting, the perfect spot to have drinks with friends on a Friday night. It sits on the main street in Park Circle which is a lovely setting in itself. Perfect for a beer or three. Prohibition, Downtown For cocktails. Prohibition is a cozy, candle lit establishment offering three bars, live music and a cool patio hangout. It's worth noting before you have too many that their cocktails are pretty damn strong but absolutely worth it. The Gin Joint, Downtown For Gin. Looking for the widest selection of gin you've every seen? Well look no further than The Gin Joint. This tiny bar is tucked away off East Bay Street and it the perfect spot for a quick tipple if you're ever in the area. Uptown Social, Downtown For socialising. Exactly as it says on the tin, Uptown Social is the place to get social. Whether you're sitting downstairs watching football with friends, listening to live music upstairs or striking up new conversations on the rooftop, this place really has something for everyone. Stars, Downtown For rooftop cocktails. Can you tell I like rooftops? Well, as well as brunch, Stars has a great rooftop terrace which is an absolute must, day or night. The cocktail list has something for everyone and they even serve up house frosé. Henry's On The Market, Downtown For relaxing. You may not think Henry's is relaxing since it always looks busy but if you take the stairs up to the second floor, you'll see a sign for a Whiskey Bar. In here you'll find a spirit stocked bar, comfortable sofas and even a fire place to relax in front of. A hidden gem, well worth the visit. Napa, Mount Pleasant For happy hour wine. Everybody loves happy hour and Napa is a great one to head to if you're a wine drinker. Beer is $4, wine is $5, cocktails are $6 and food is $7. It's only available in the bar or patio so make sure you call ahead if you're hoping to get in. Mynt, Downtown For dancing. If you want to dance your Saturday night away, Mynt is a good place to start. It's a small bar but it offers reasonably priced drinks, a dance-floor and outdoor patio. If you're looking for somewhere closer to King Street, Ink and Ivy is also a good option if you've got your dancing shoes on. Mex 1, West Ashley & Sullivan's Island For margaritas. I LOVE margaritas and Mex 1's are to die for. We stopped off at the West Ashley location one Friday night to find live music, a great atmosphere and a variety of different margaritas. They'll knock your socks off but the hangover is worth it. Boone Hall Plantation An interesting place to spend the afternoon if you want to learn more about the history of Charleston and the plantation. Also, if you're a fan of The Notebook, it's the house Ally's family live in over the summer. Ball Game Whether it's football, basketball or baseball, a ball game is a must whenever you're in America. We managed to catch a Citadel game and though it was a college game, it didn't disappoint. We bought our tickets on the door for about $30. Rainbow Row & Pineapple Fountain A must see when you're in Charleston. A section of East Bay Street lined with the most adorable pastel coloured houses and the famous pineapple fountain. Both great for photo opportunities. Downtown Though you may stay, eat and drink downtown, it's nice to have a walk around every now and then. There's cobbled side streets everywhere and the houses are absolutely beautiful - Almost everywhere you turn looks like a movie set. Ravenel Bridge If it's a sunny day, everyone will recommend you walk the Ravenel bridge. The weather hasn't been kind enough to allow us to do it but everyone's says it's a must as you get the best views of the river, across to downtown. Second Sunday Every second Sunday, vendors on King Street bring everything outside for a day of food, wine and shopping. Beaches Can you visit Charleston and not go to a beach? I think not. Every beach is situated within a little beach town so whether you choose Isle of Palms, Sullivan's Island or Folly Beach (my personal favourite) you're sure to be in for great time. If shopping is more your cup of tea, I'd highly recommend heading to Tanger Outlets for discounted designers like Coach, Michael Kors and Tommy Hilfiger or equally, spend a day on King Street and shop until you drop with everything from Sephora to Louis Vuitton. If you're willing to head further afield, Towne Center in Mount Pleasant is a lovely day out featuring Ulta, Bed Bath and Beyond and Victoria Secret. 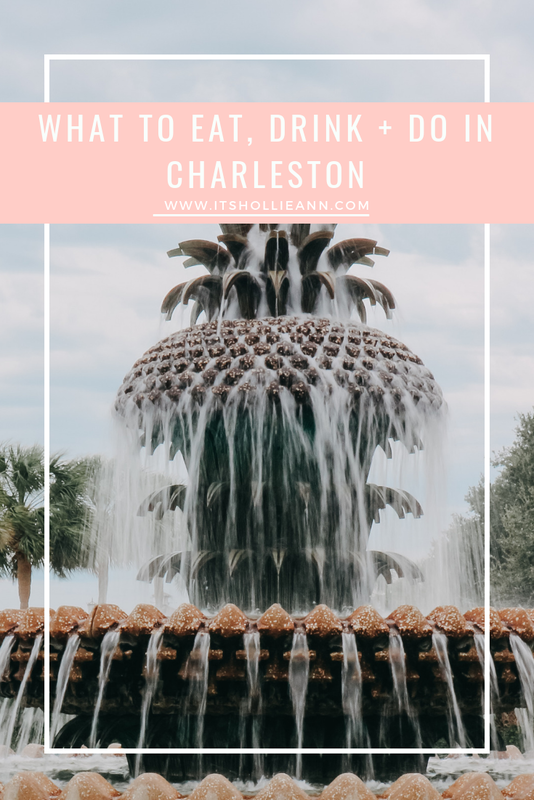 Well there you have it, my top recommendations of what to eat, drink and do if you're ever in Charleston. It really is an amazing city filled with so much history and I'd honestly recommend everyone to visit at least once. 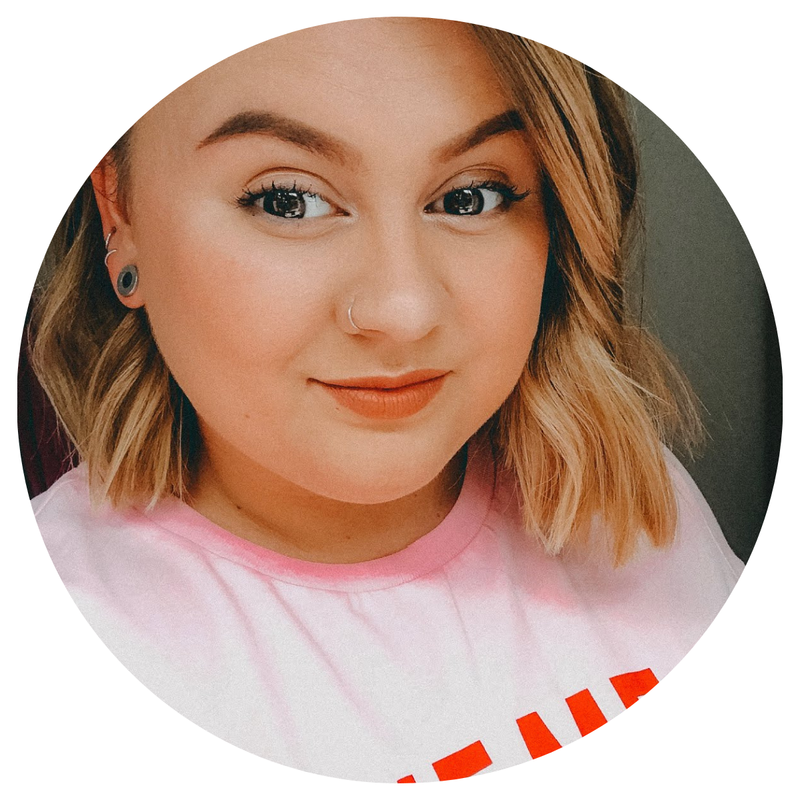 I realise this post is super extensive but I've been fortunate enough to explore for the past two months so I wanted to share everything I'd recommend.